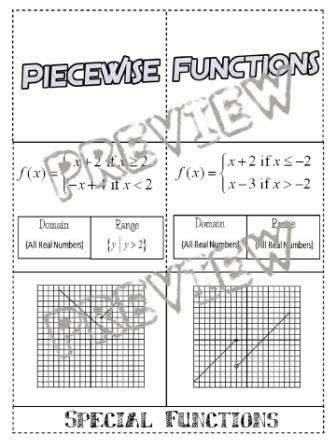 This is a single page PDF document that displays the basic concepts of Piecewise Functions (i.e. Domain, Range, Graph). The file contains the folding directions. 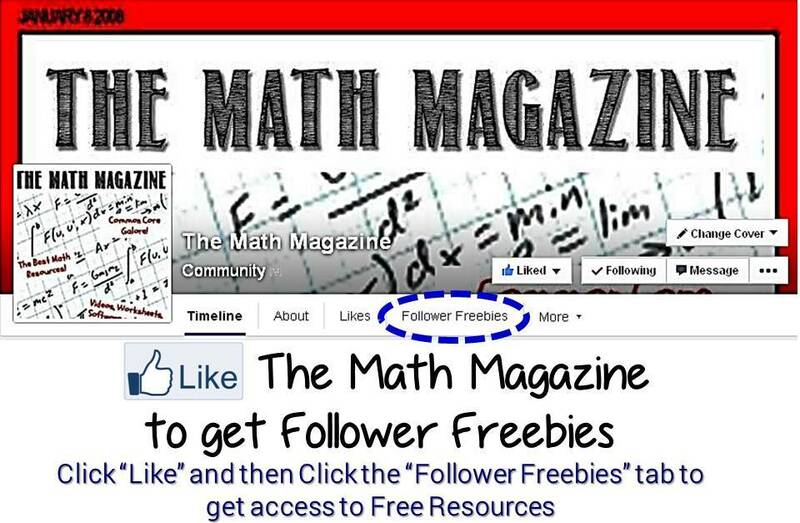 A Free BONUS Item is included as my way of thanking you for your interest in my items. 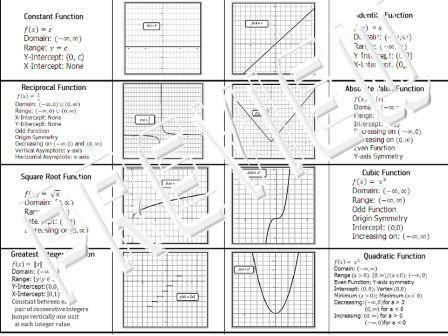 This file contains (2) single page PDF documents that explains the process of writing linear equations when given certain information: points, a graph or points and slope. 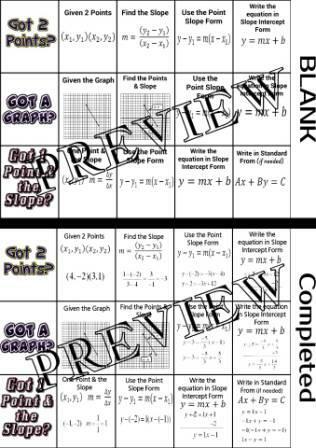 The file includes (2) different forms of the same document: (1) is partially completed with room for students to complete an example and (1) is already completed with an example for those students that struggle to understand concepts and/or need extra help. 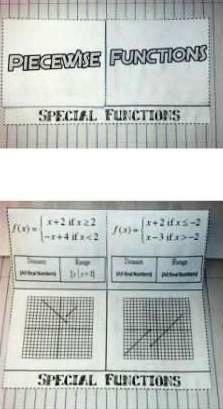 The document can be used as a foldable for an Interactive Notebook, a graphic organizer or a study guide/reference chart. 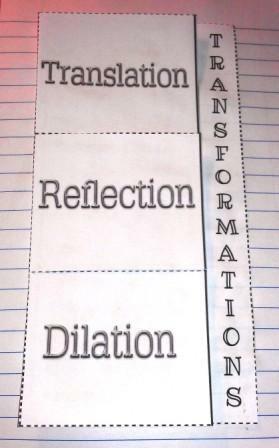 This is a single page PDF document that can be used as a reference when learning about Transformations of Parent Functions:Translations, Reflections and Dilations. 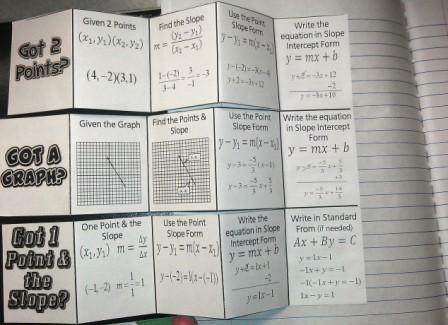 The foldable explains the Transformation and the Change in the Parent Graph. 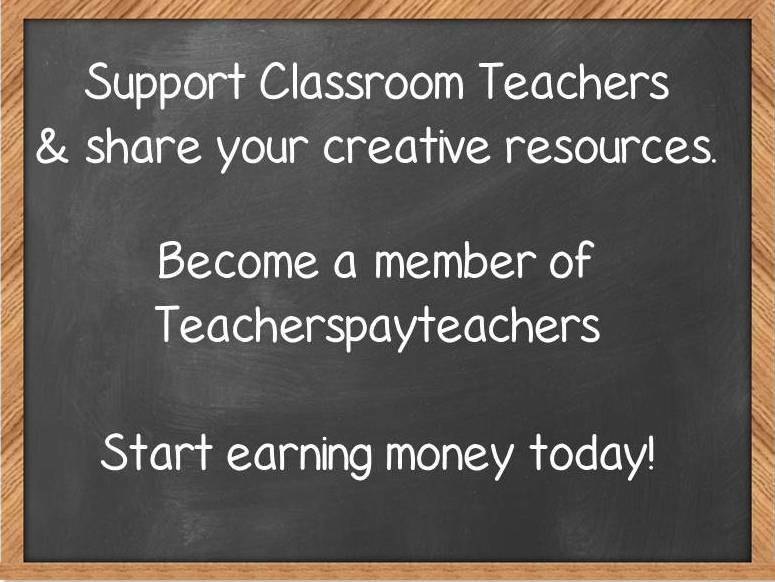 The document can be used as an Interactive Notebook Foldable, a graphic organizer or a study guide. Download the preview to review the contents.